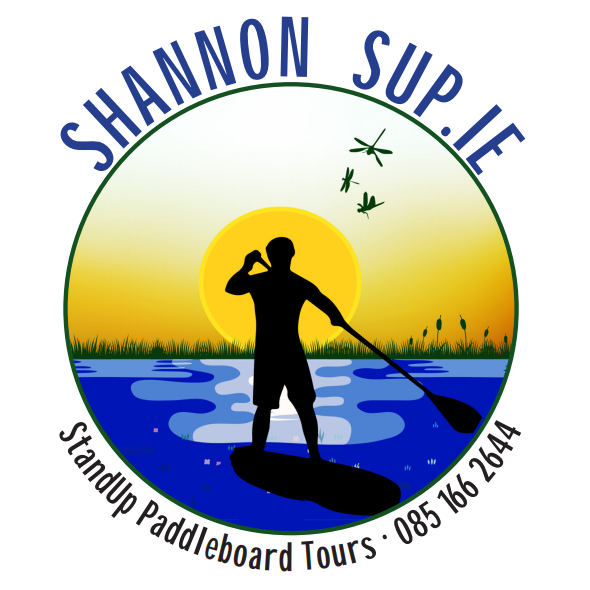 Introducing the Midlands newest Standup Paddle Board provider. We will soon be launching and hitting the lakes and rivers of Ireland! We are running trips in Offaly and Kildare at the moment. Get out and enjoy the Summer!